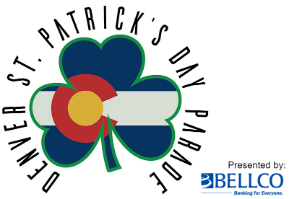 Please use the drop down menu from the Parade Info tab to find out more information on the 2019 Denver St. Patrick's Day Parade! 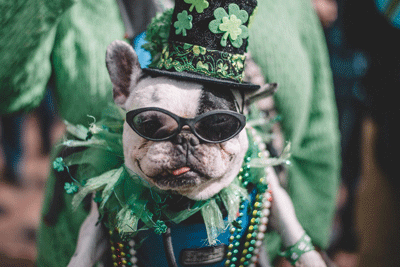 There's a FAQ, Key Dates, a parade checklist, you can review this years route, the rules, and find out more about parking! If you're interested in marching in the parade, go to participate/join to find out how to apply!